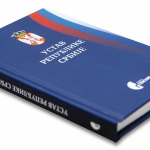 Aware of the importance of amending the constitutional provisions governing the judiciary, we responded to the Justice Ministry’s invitation and took part in the so-called consultative process on amending the Serbian Constitution, which was launched in mid-2017. The debate should have focused on –the establishment of judicial independence – had been disregarded from the very start of the process. 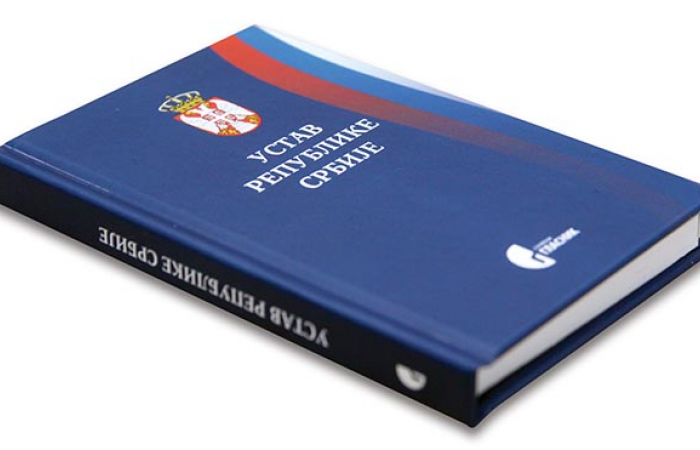 The process did not have the character of a public debate and did not enable its participants to engage in genuine consultations – there was no text to be discussed, judicial authorities and law school professors were not involved in the process, and the discussions were characterised by open disparagement of individual participants, especially judges and prosecutors, by the representatives of the Justice Ministry. In light of the circumstances, we withdrew from the consultative process on 30 November 2017 and notified the Justice Ministry and the domestic and international public of our reasons for doing so in detail.